Visit these days a small Tuscan jewel, Volterra in the Cecina valley, profiting from the special prices of the accommodation ( 10% off the ordinary price) offered in the area by Tuscany Holiday Rent. 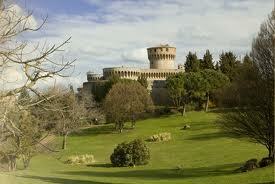 It is an appealing town, rich in a multifaceted heritage ranging from Etruscan to Roman from Medieval to Renaissance. Historical remains will be discovered not only in its museums but at any street corner, while strolling about its charming streets. Take part, in this period of the year, in the many local events which mingle culture and food and you will discover a nice way to look at the world through often neglected hidden links. Archeology, too, plays a main role in the town’s history. Since November the13th, 2012, guided tours and excursions, downtown and in the natural park of Vulci will have been showing the visitor historical remains, including a simulated archeological dig. On two weekends, October 22nd and 23rd and 29th and November the 1st, Volterra is going to host ”Volterragusto”, an event centred on the white truffle of the nearby San Miniato hills. The locations, unlike the previous years, are going to be the old palaces’ courtyards to better link culture and gastronomy. A new route, often unknown to the general public. The other excellent local food such as meat, olives and cheese, together with gorgeous Tuscan wines won’t be forgotten . At last a literary prize, the “Premio Letterario Jarro” to a person of the showbiz who has particularly distinguished for spreading Tuscan food culture around. 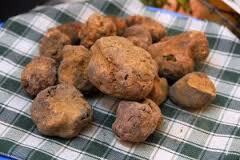 Questa voce è stata pubblicata in Fairs and markets in Tuscany e contrassegnata con torre pendente e altri miracoli, Volterra, Volterragustowhite truffle of San Miniato hills. 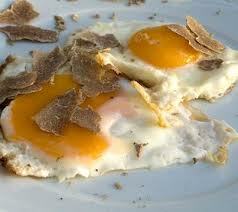 tartufo bianco dlle. Contrassegna il permalink.